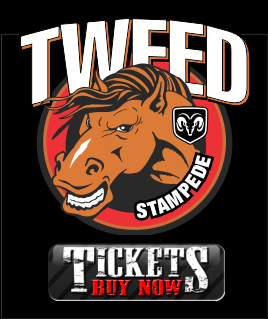 The Tweed Stampede and Jamboree is happy to announce the return of Mutton Busting. 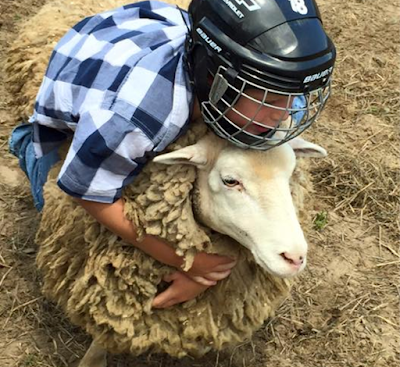 The kids will have an opportunity on both Saturday and Sunday at 2:30 pm to try their hand in the arena. 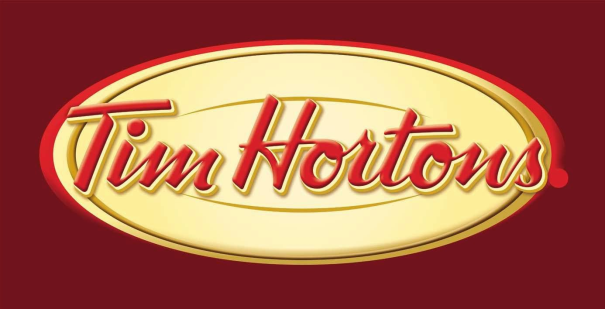 The Stampede wishes to thank Tim Hortons in Tweed, Madoc and Marmara for supporting this event to make it possible. 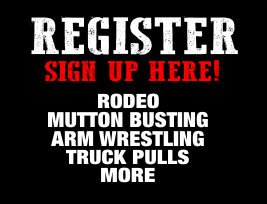 Parents must pre-register for riding with this event being limited to little ones between the ages of 4 and 7 years. The cost is only $20 per child.